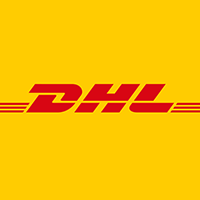 Shipping: From $18 registered ground mail with track number. 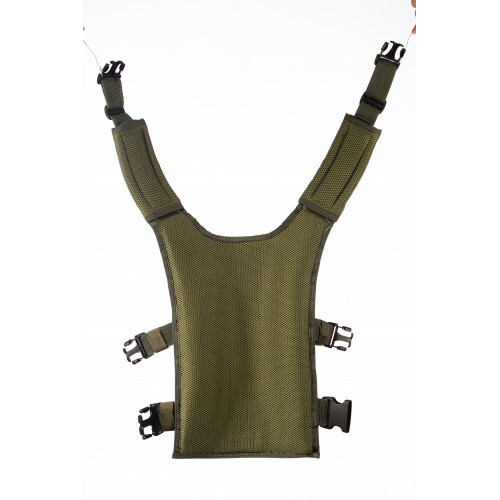 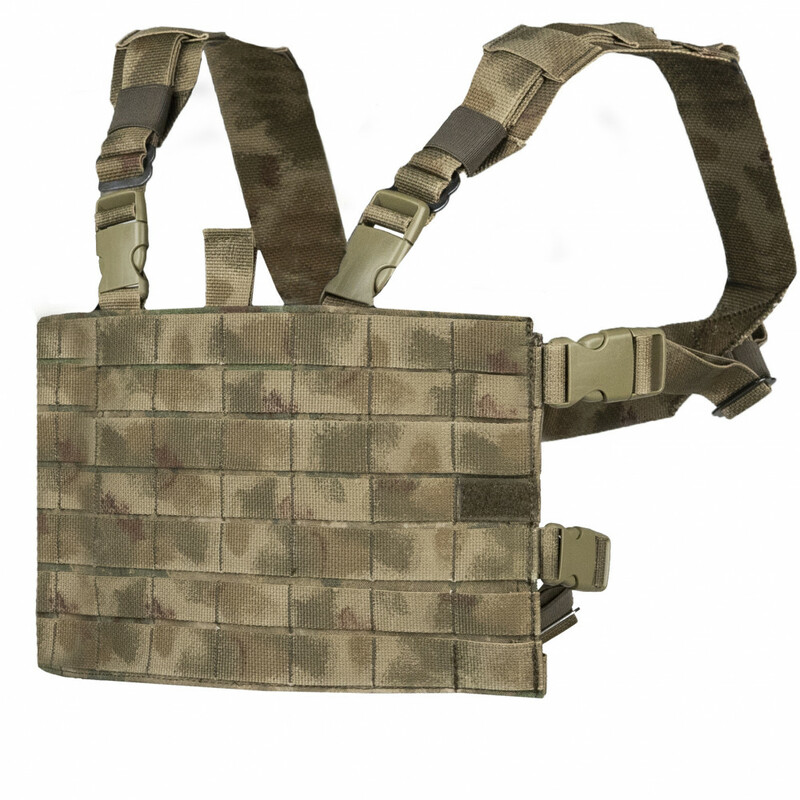 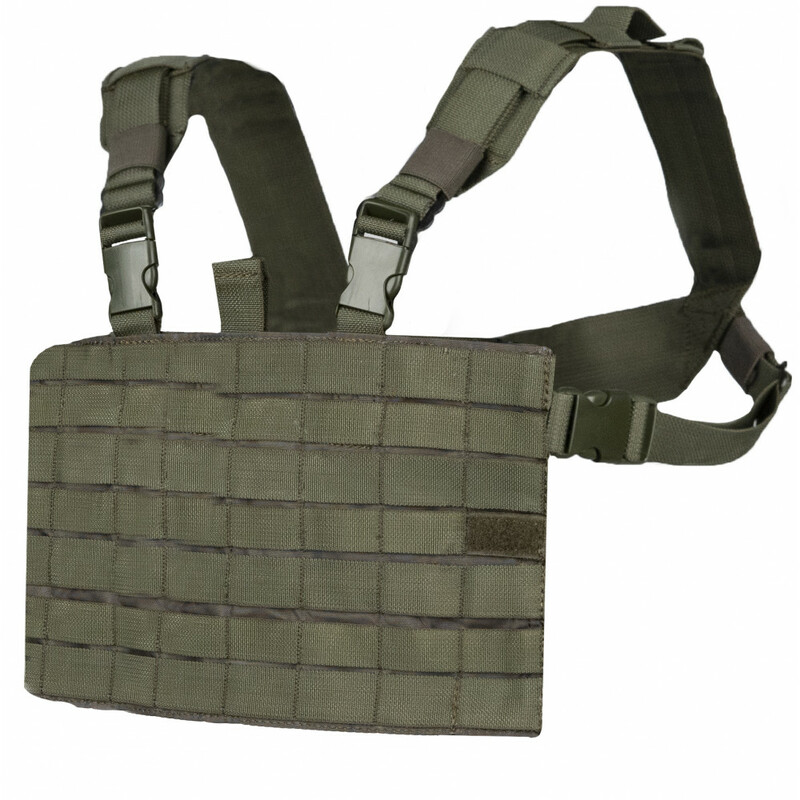 Simple vest for any Molle equipment created for Special Force units, who need high mobility, and don't need a lot of pouches. It can be simple placed on any bodyarmor, or can be used without it. 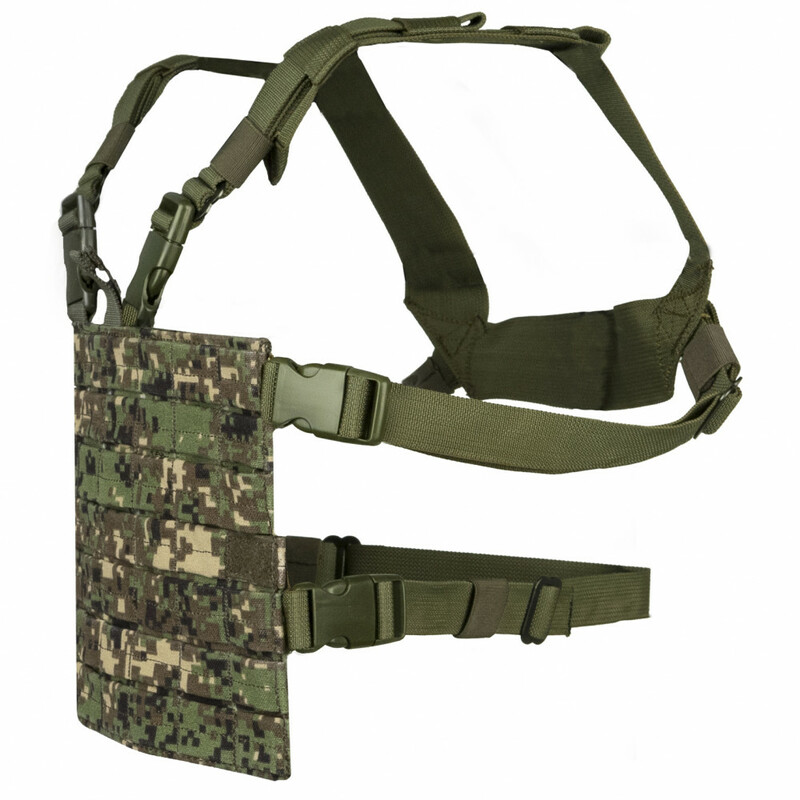 It's weight only 550 gram, so, it can be used even in those situations, when you need high mobility. 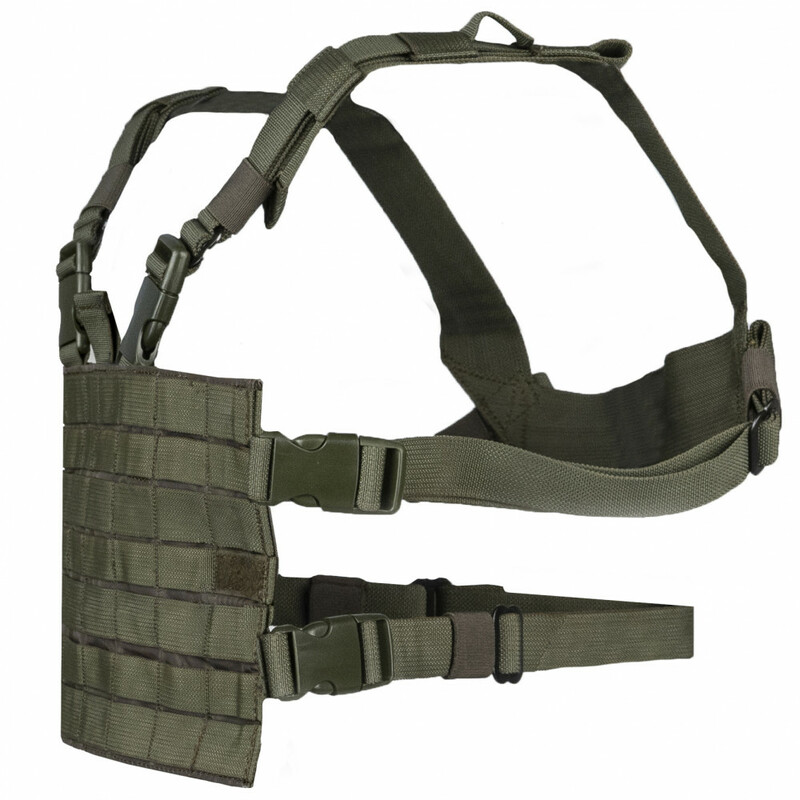 Also it can be used by drivers, guards and even pilots. 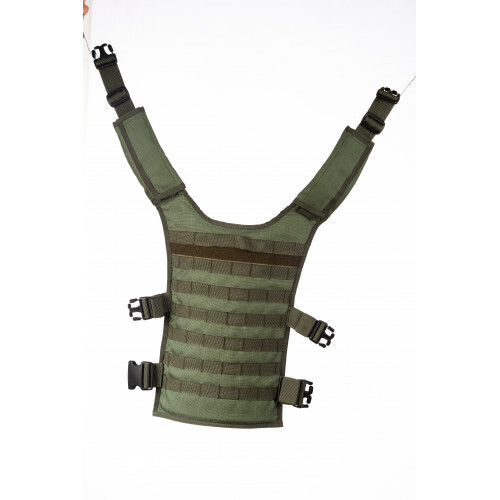 Sale!Back panel for the "Alpha" and "Vympel" vests. 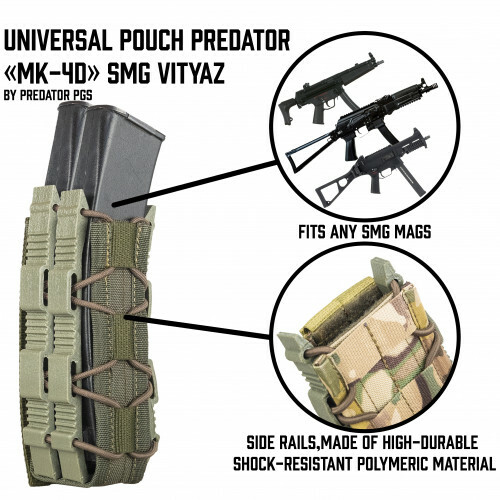 Doesn't include pouch for the plate. 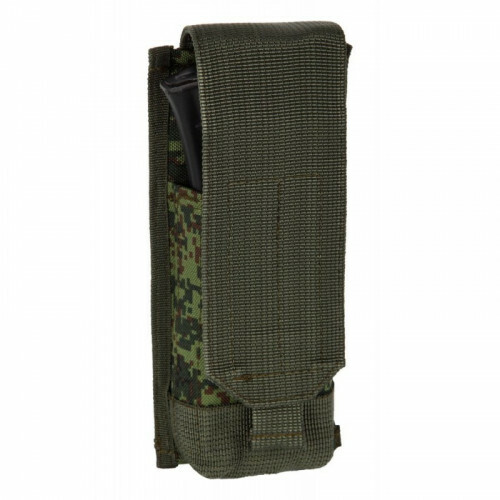 ..
Not Molle. 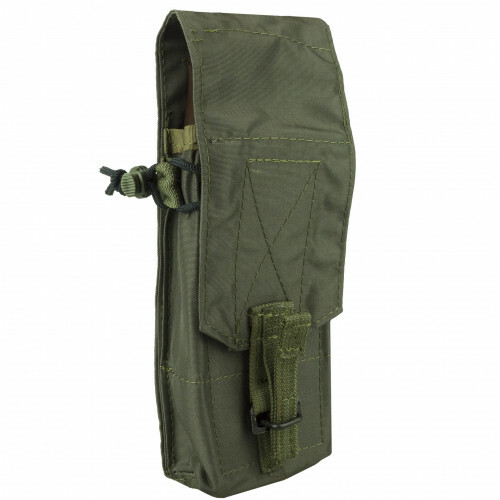 Suitable for Smersh..
4AKM- 2 RSP pouch. 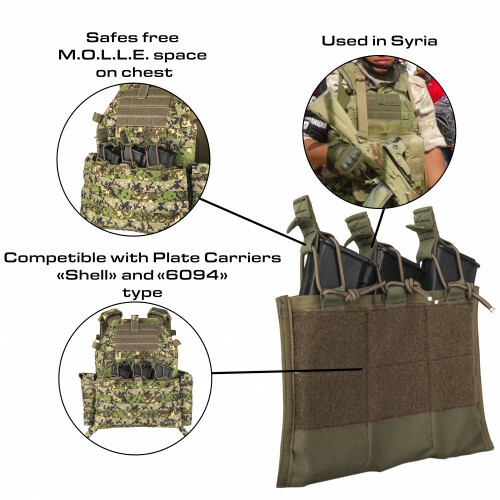 May contain 4 AKM or 6 AK-74 magazines and 2 ROP\RSP signal rockets and has exter..
Not Molle. 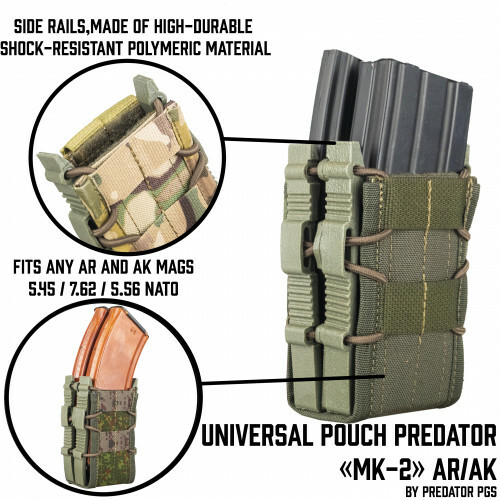 Suitable for Smersh100rds..
Fast Pouch for AK. 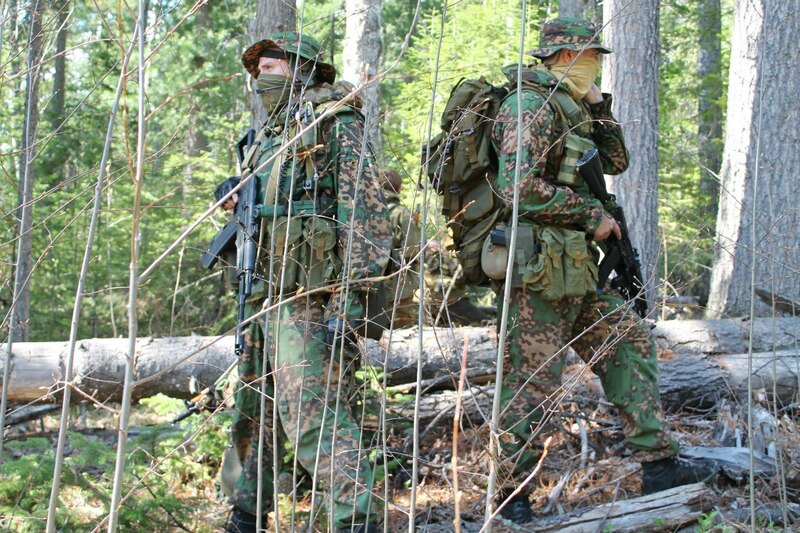 Modern decision. 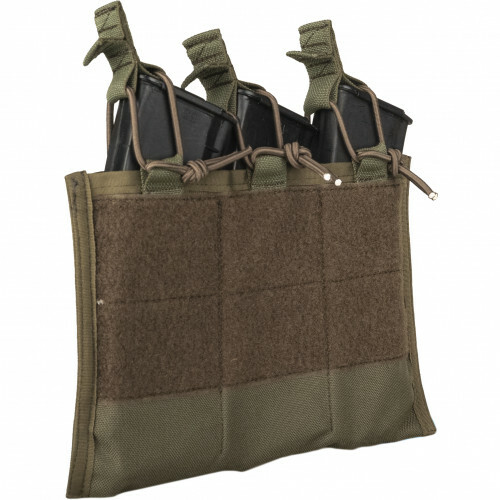 You can faster recharge your gun with this Pouches. 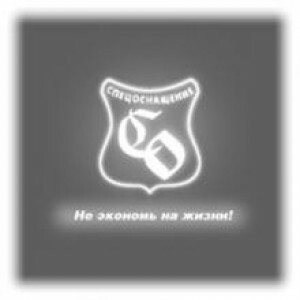 Our Producer.. 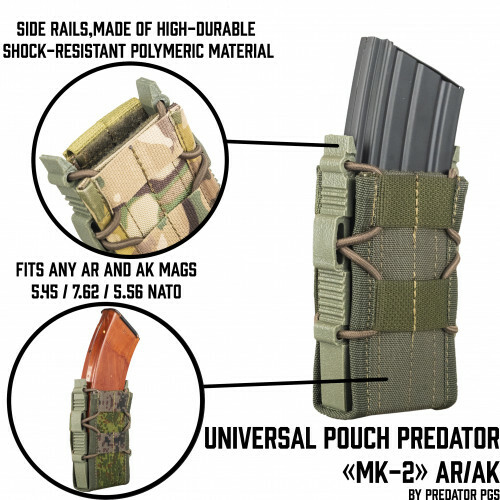 Double Fast Pouch for AK. 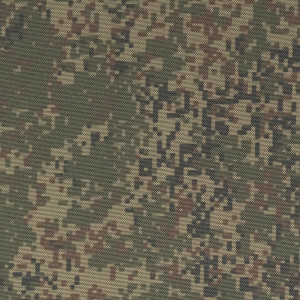 Modern decision. 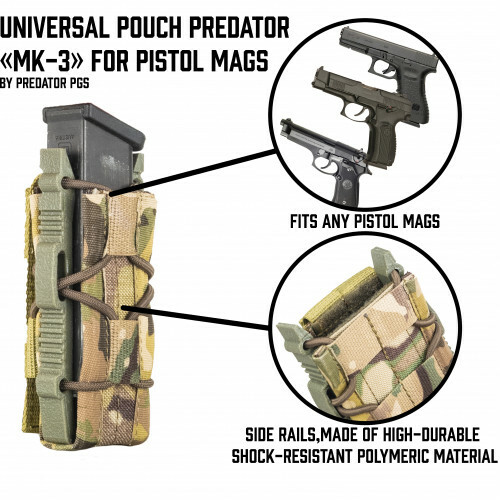 You can faster recharge your gun with this Pouches.  Our P.. 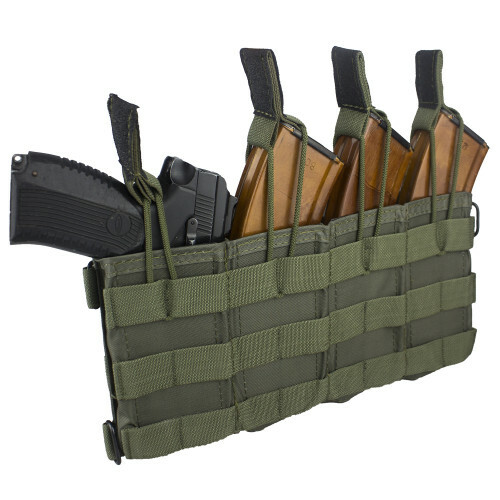 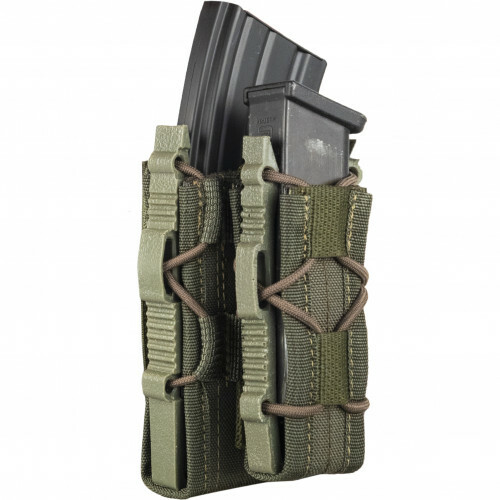 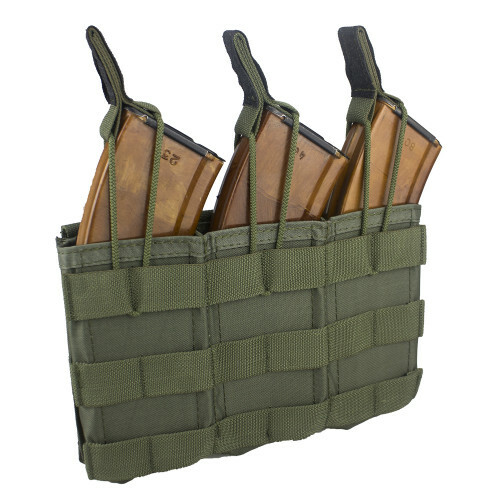 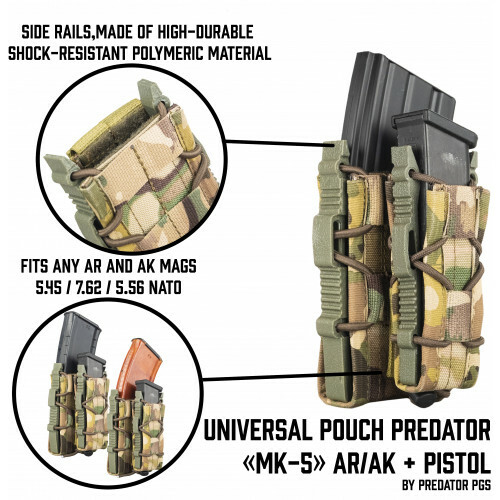 Double Fast Pouch for AK and one fast pouch for Pistol Mag (Yarigin, Glock, or similar). 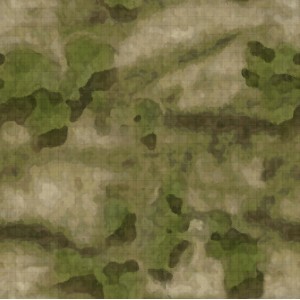 Modern deci.. 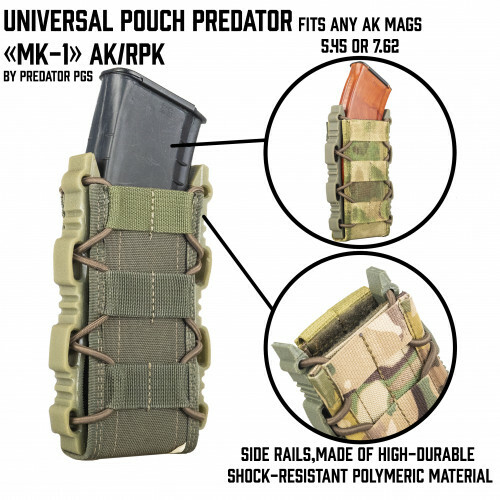 Created for ANY AK pouch. 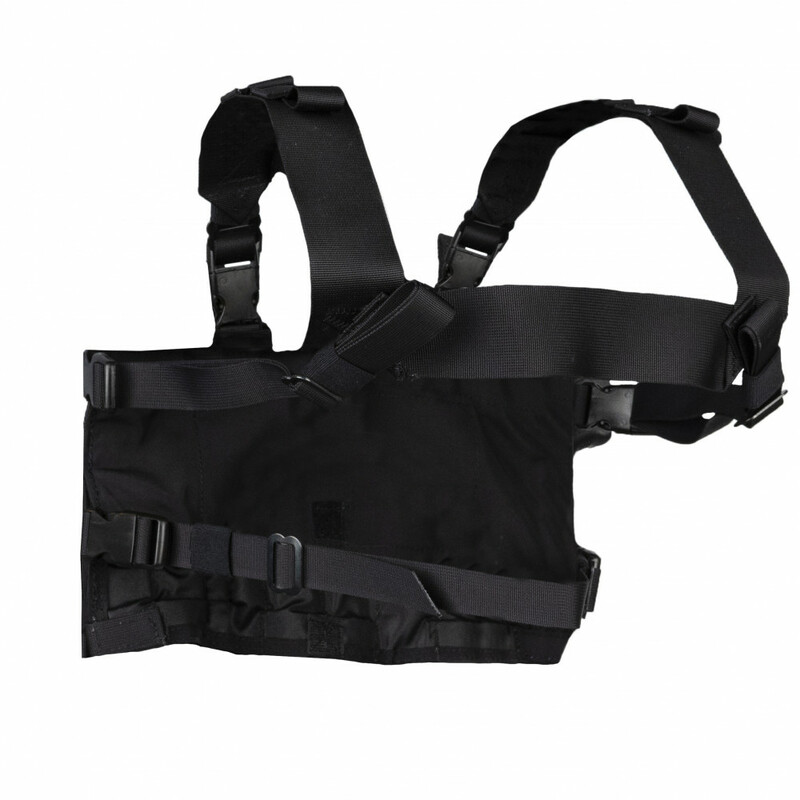 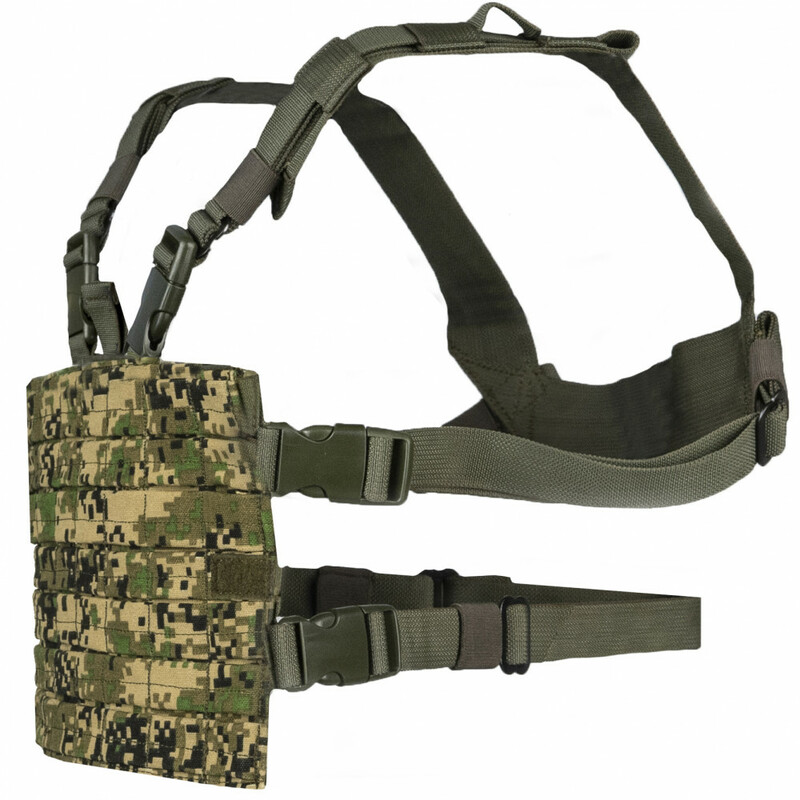 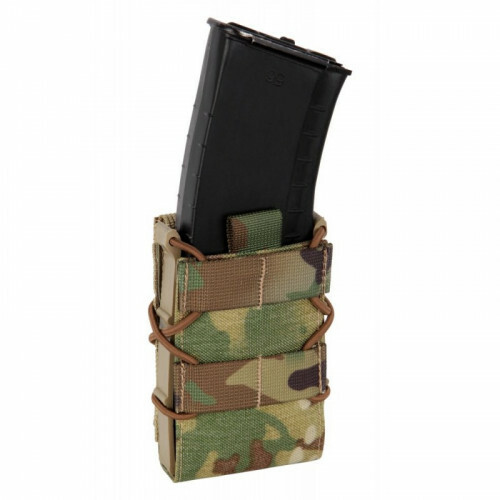 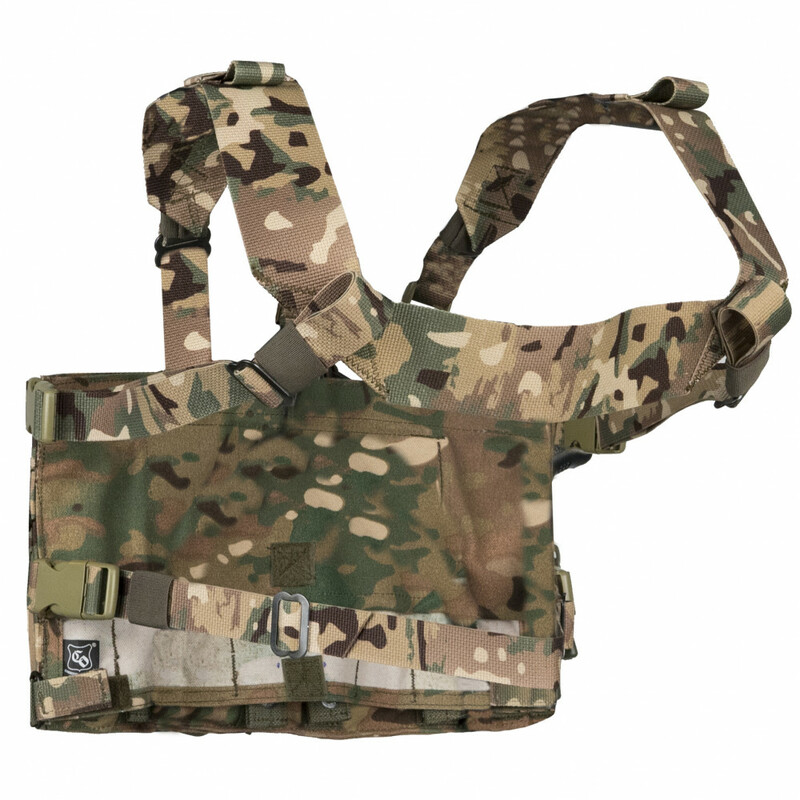 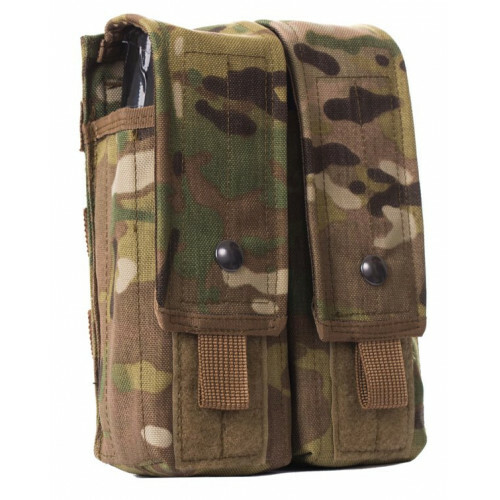 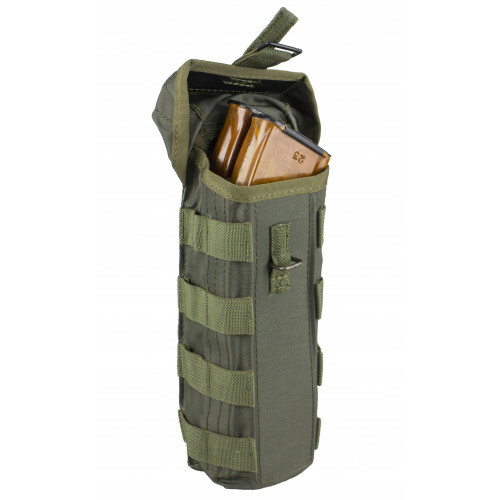 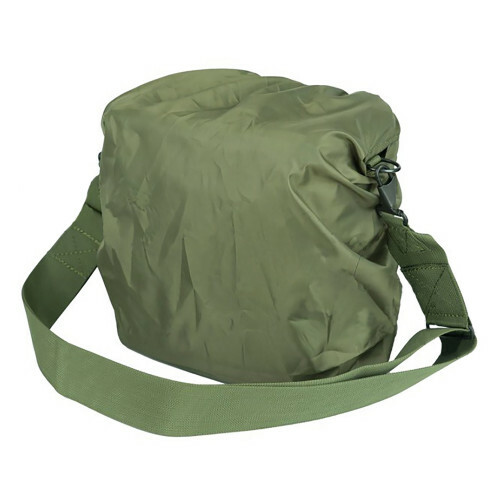 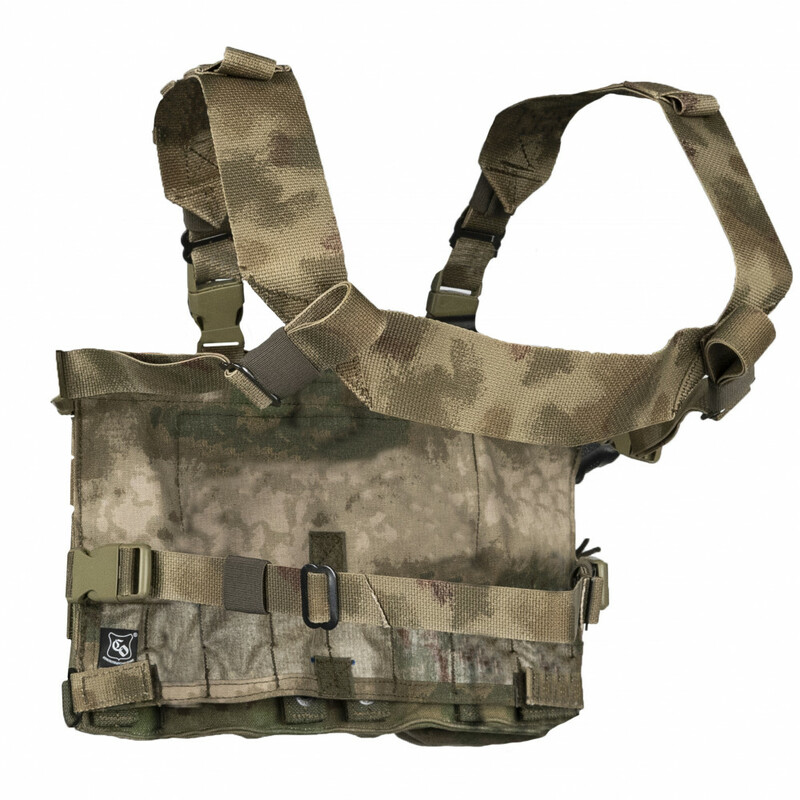 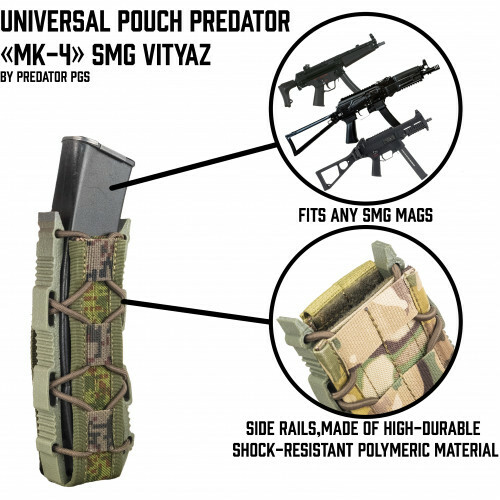 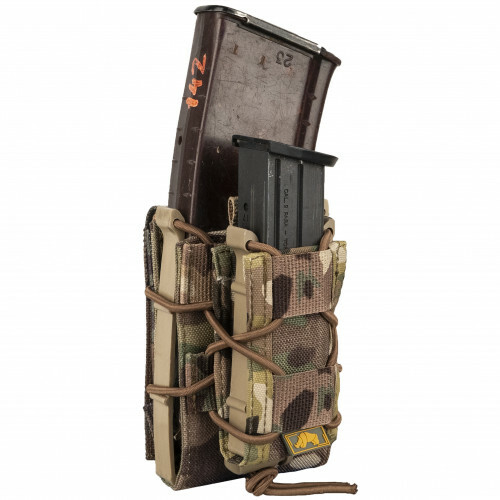 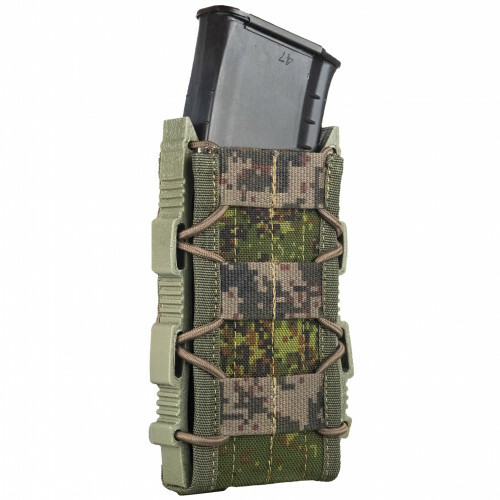 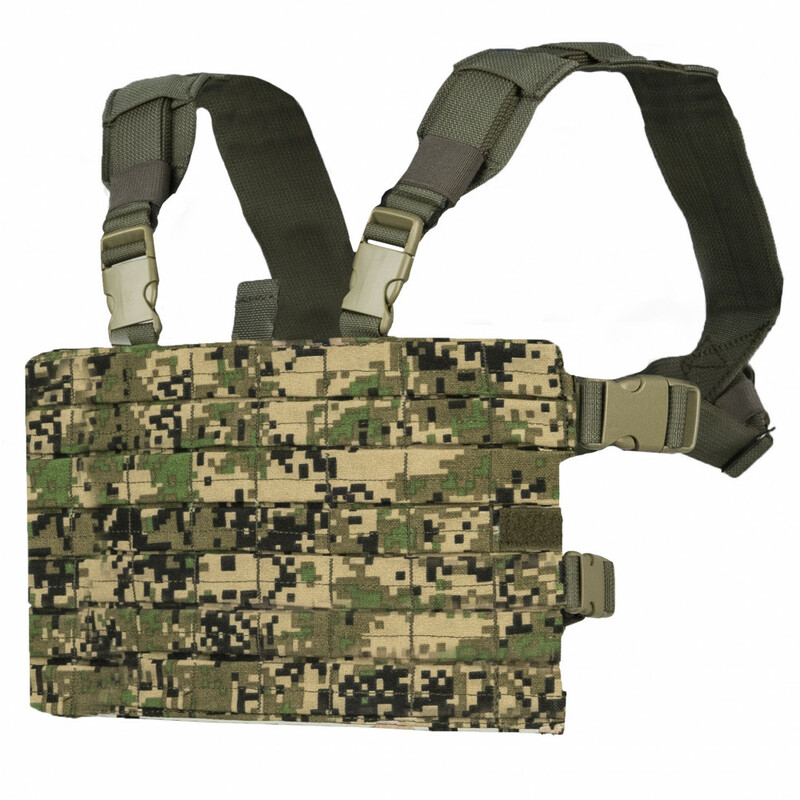 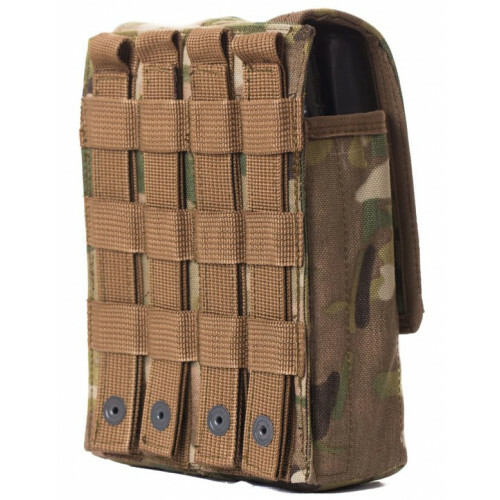 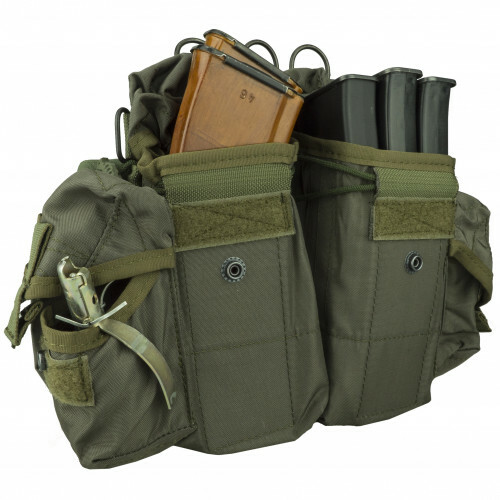 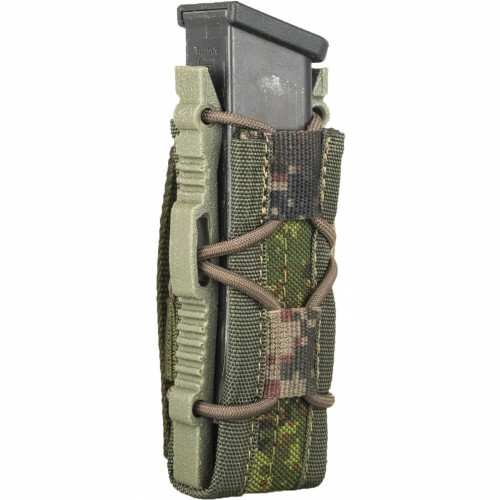 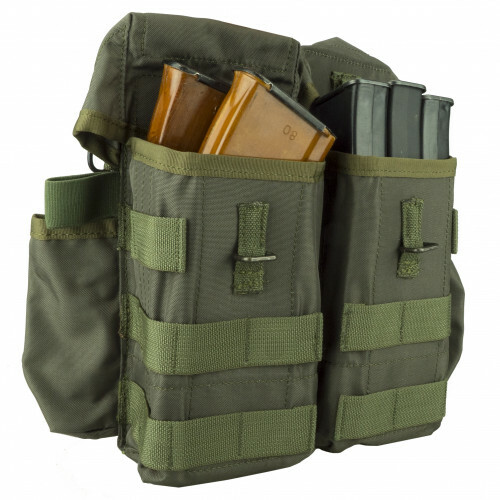 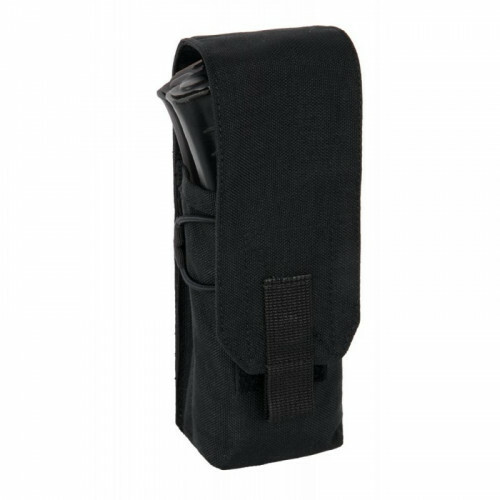 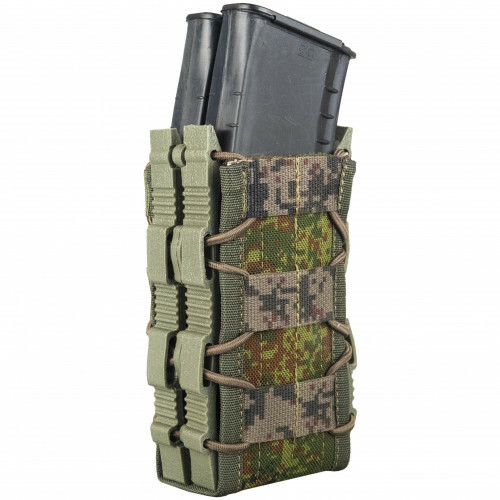 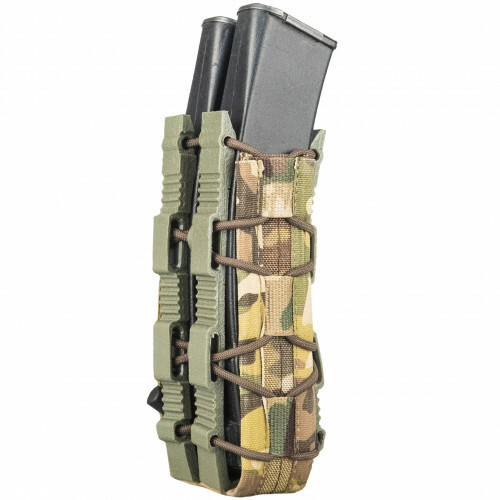 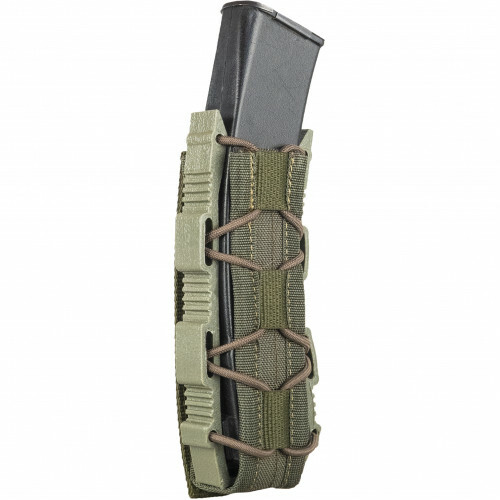 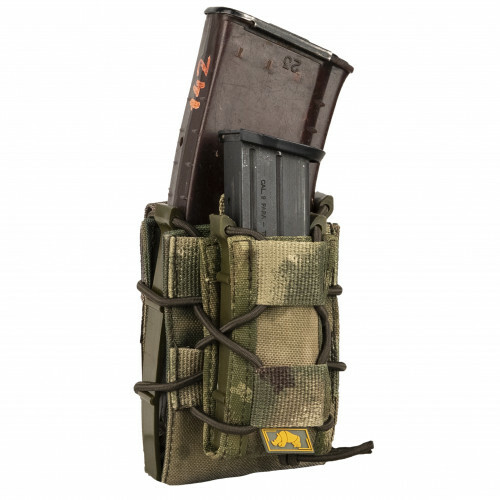 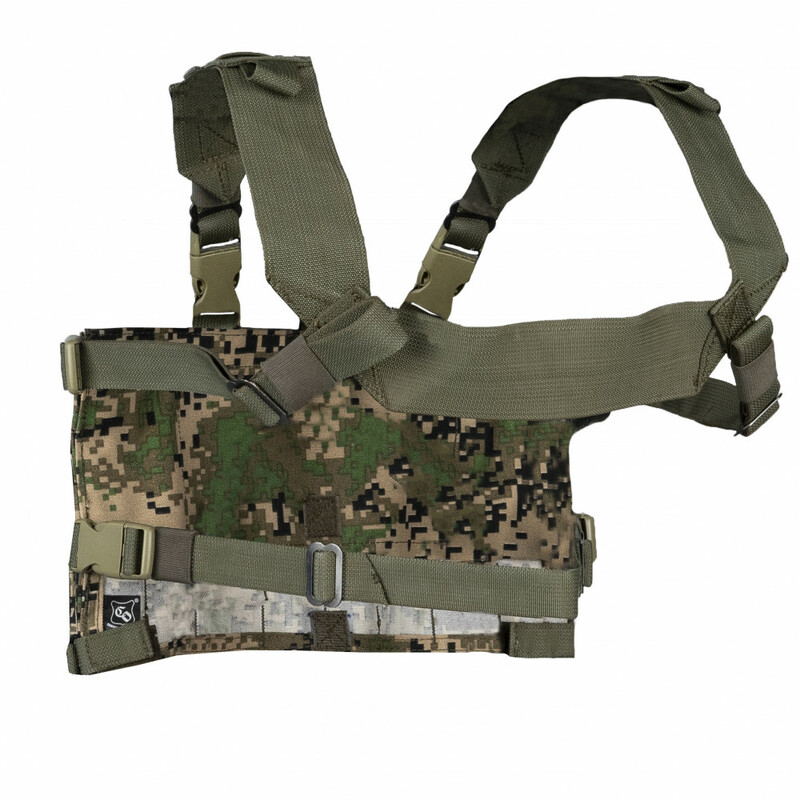 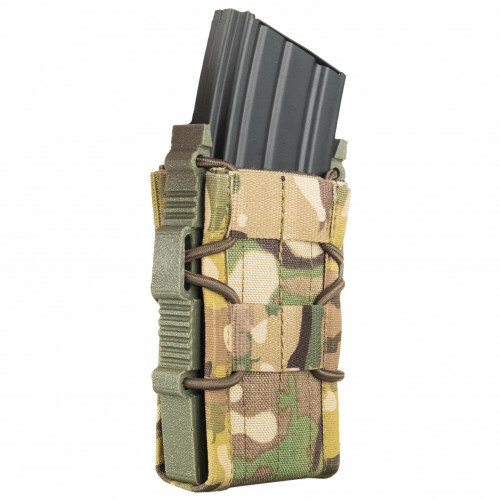 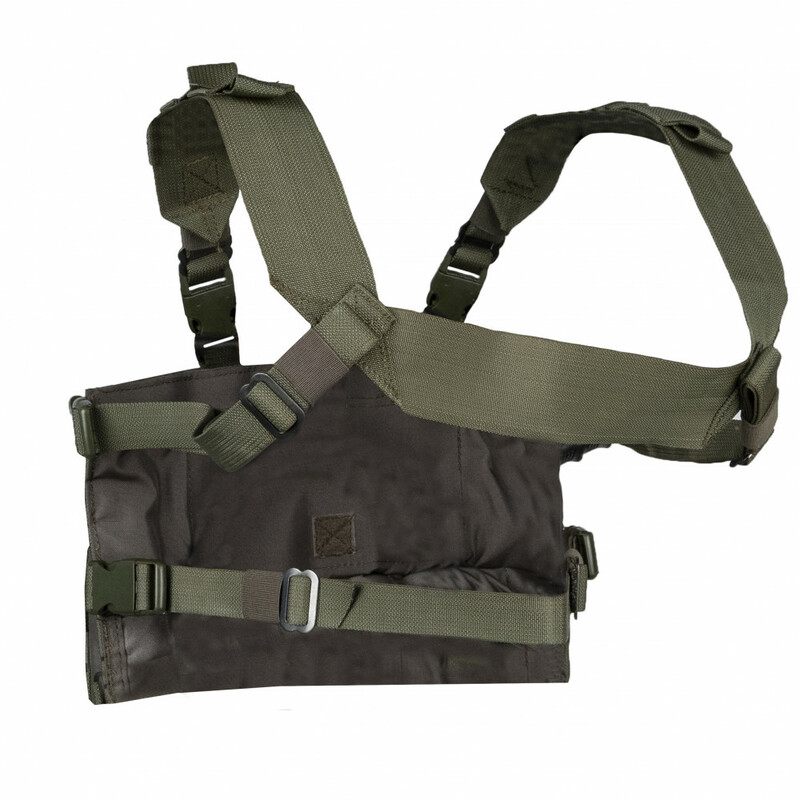 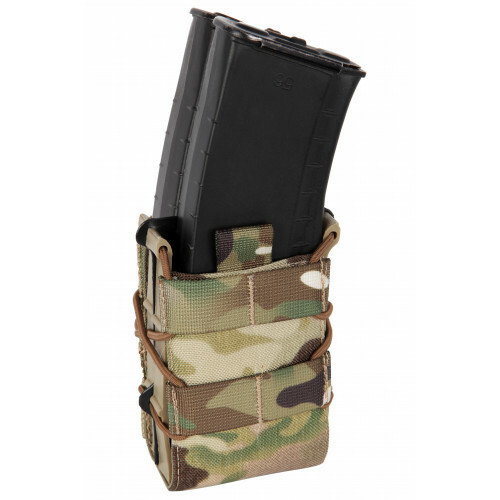 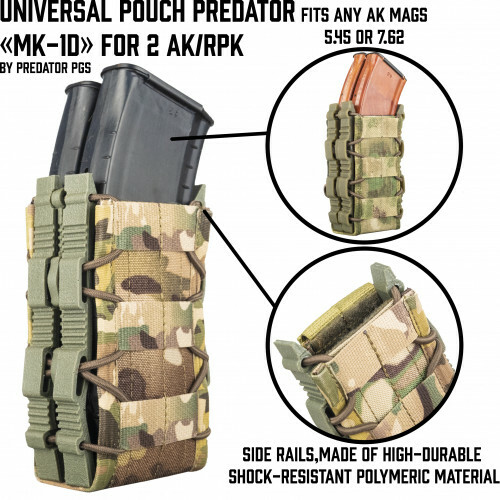 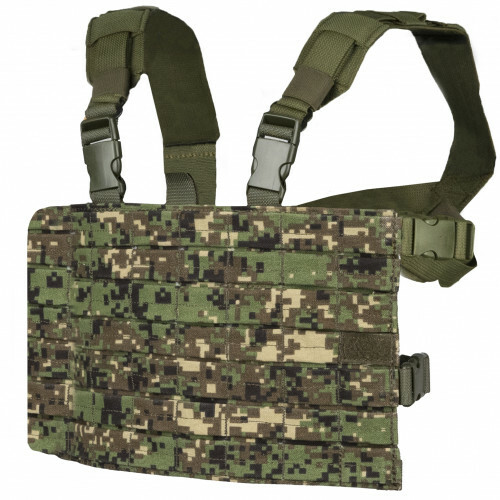 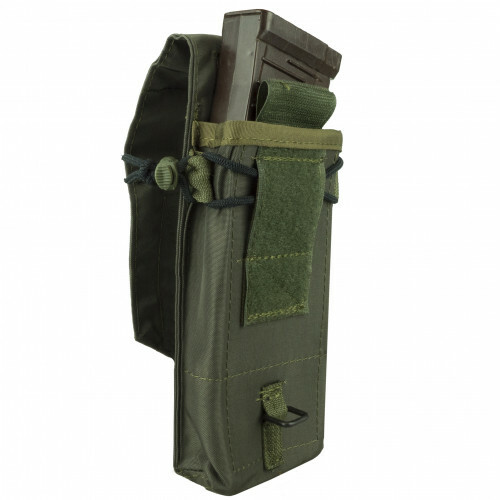 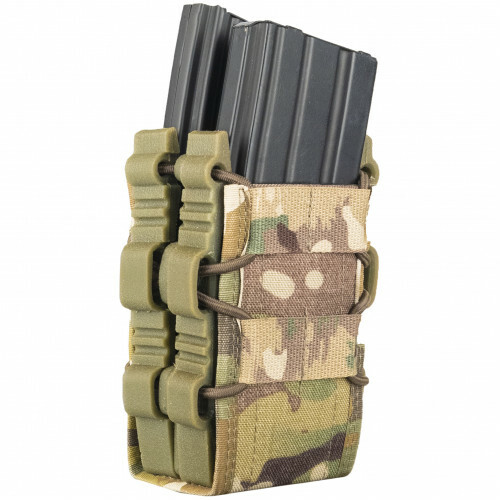 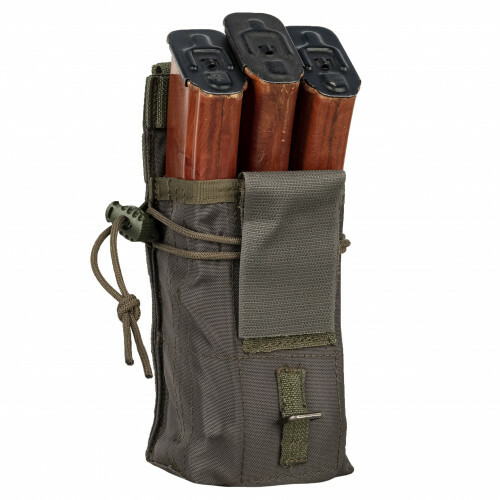 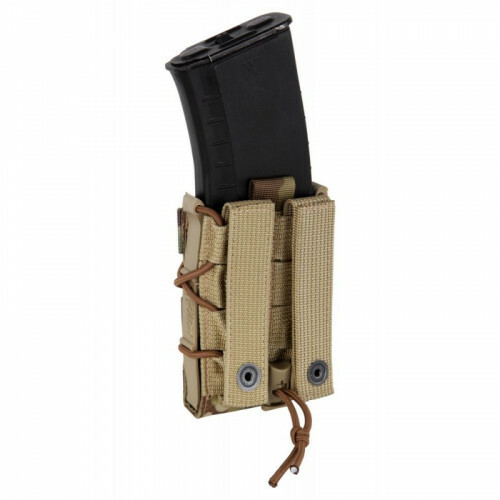 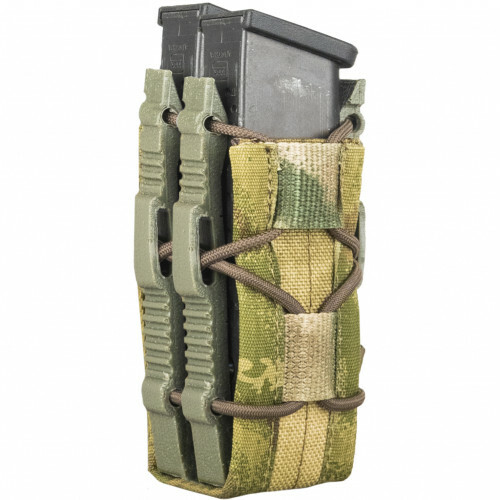 Very small and nice "closed" pouch for small plate carriers, when you don'..
4 AK pouch with Button created for situation, when you need a lot of mags, and you need silence Pouc..
Pouch for 2 AK Mags. 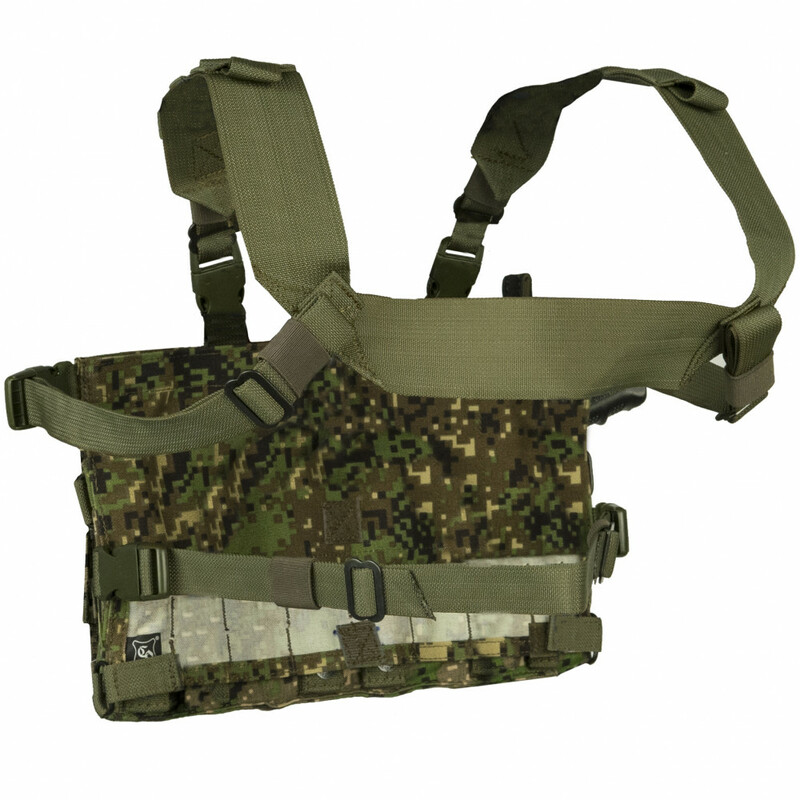 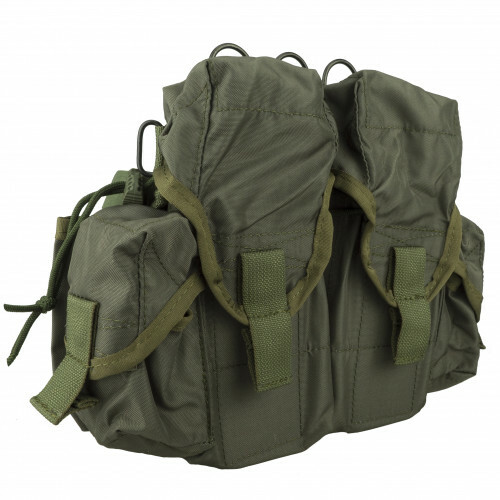 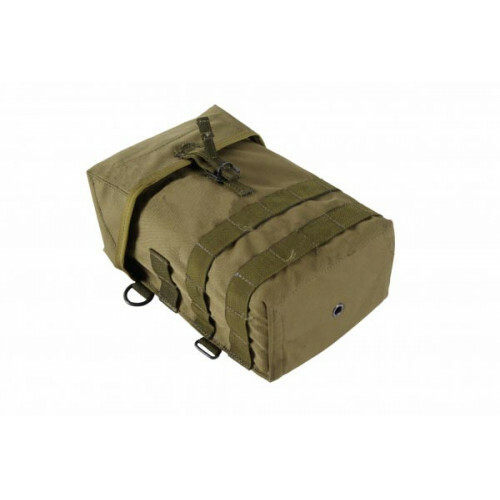 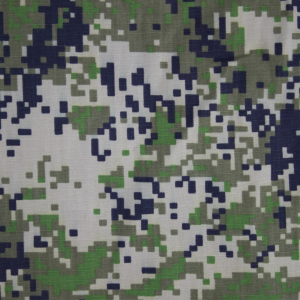 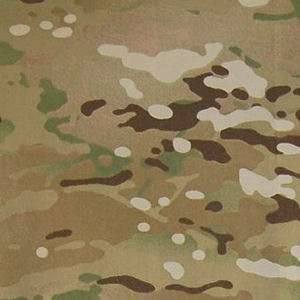 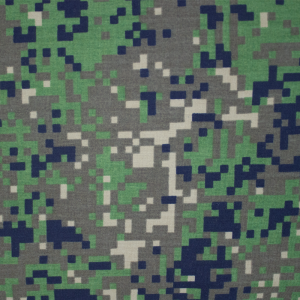 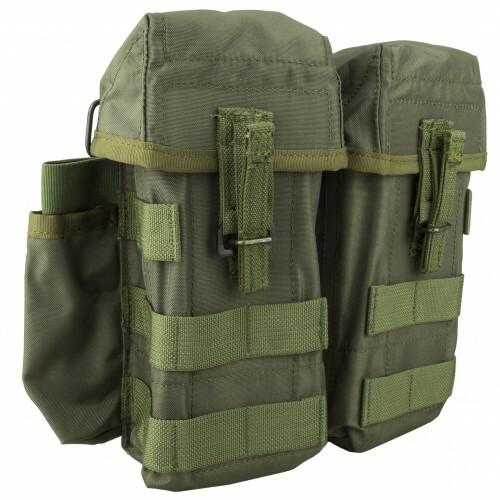 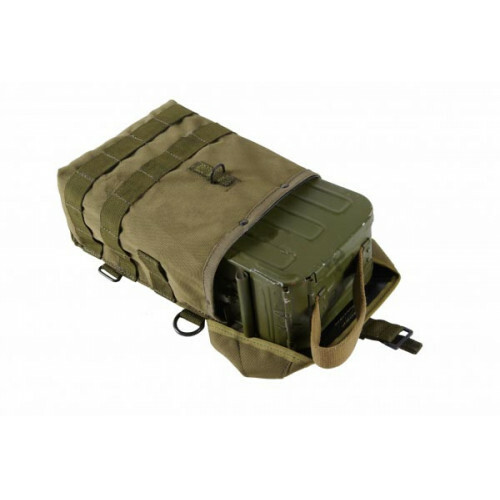 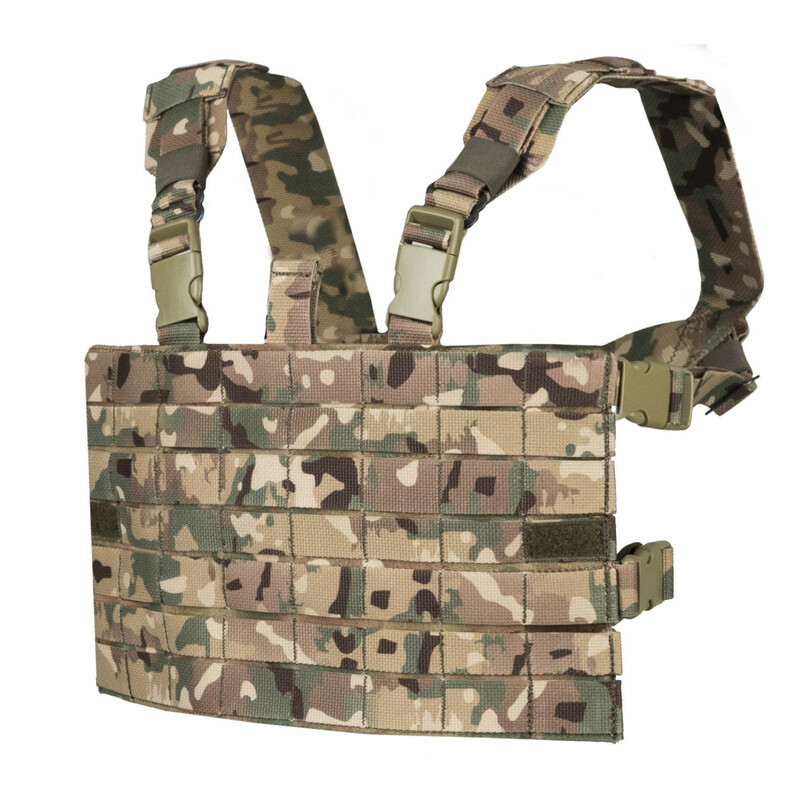 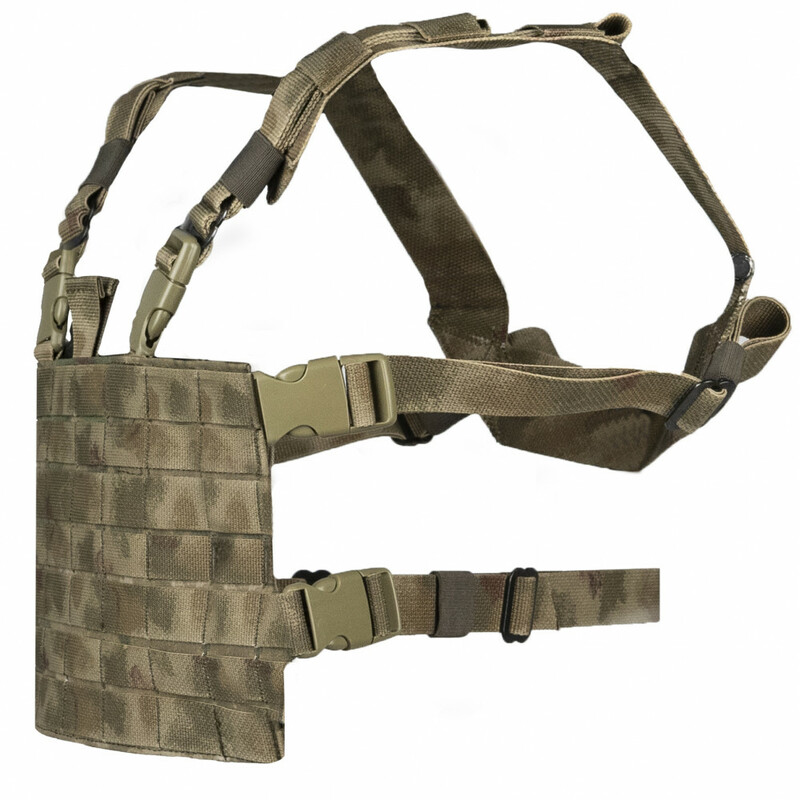 Can be placed on Molle. 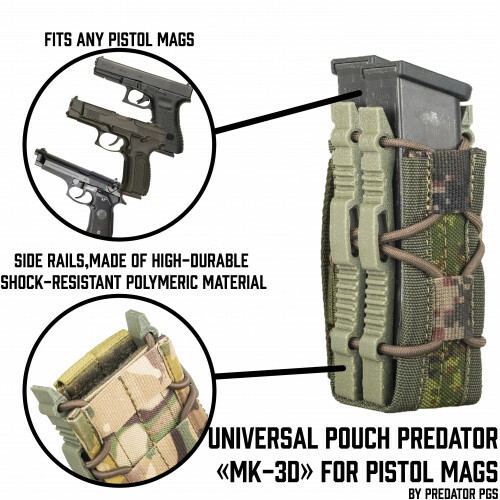 Main plus of this model - it have rubber band. 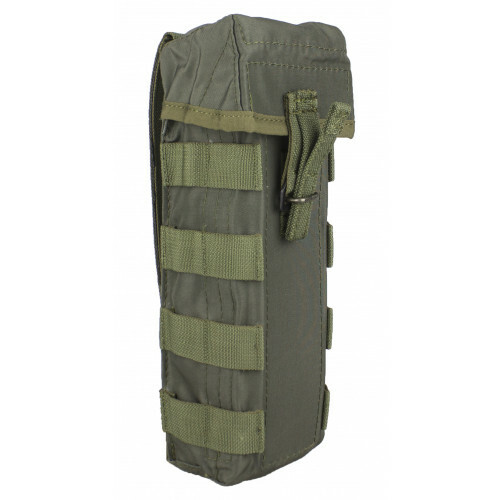 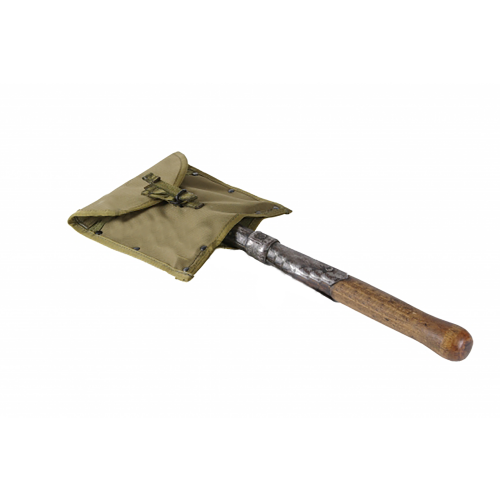 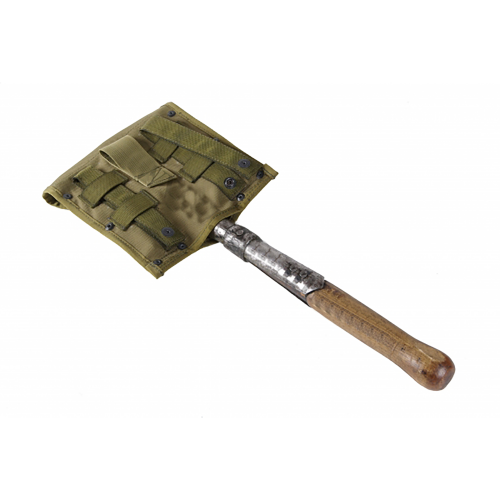 So, your..
Pouch for small infantry shovel with MOLLE attachment.Suitable preferably for Soviet/Russian infantr.. 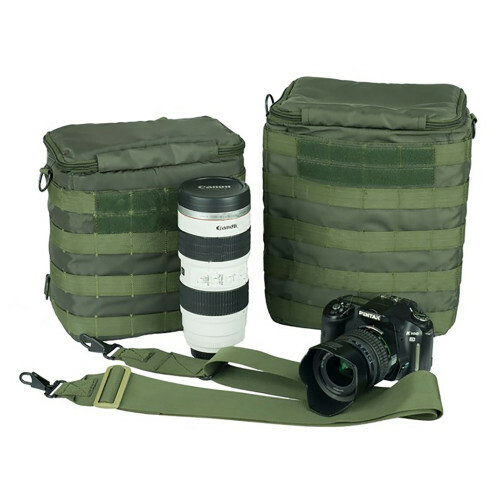 This bag created for Cameras. 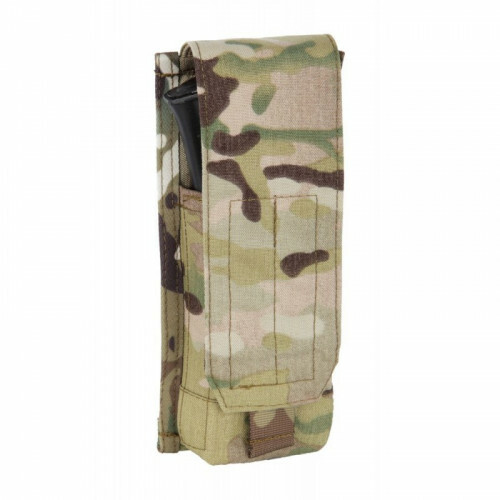 It have soft insertions inside, so, it will protect your camera from&n..
Pouch created by SSO as Molle pouch for two RPK Mags on silence clutch. 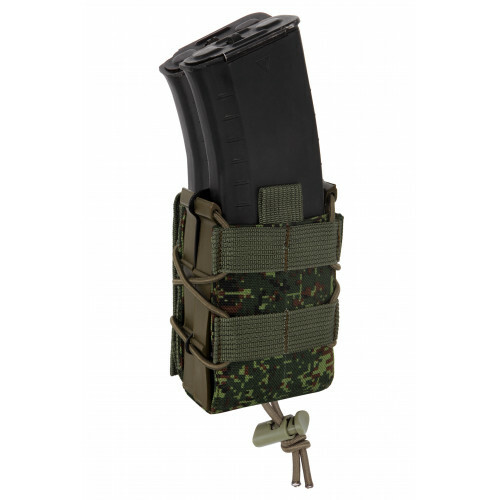 Can fit two any RPK Mag..
SSO\SPOSN Double AK pouch with elastic band and detachable flapper. 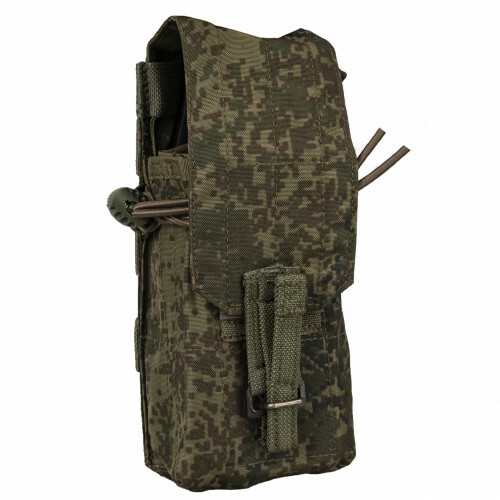 The main plus of this pouch..
SSO Inner pouch.May be placed into frontal section of SSP Shell Plate-carrier, has 3 AK-74\AKM mags ..
Users of warbelts, harness, chestrigs, tactical vests always face the problem of finding ideal balan..